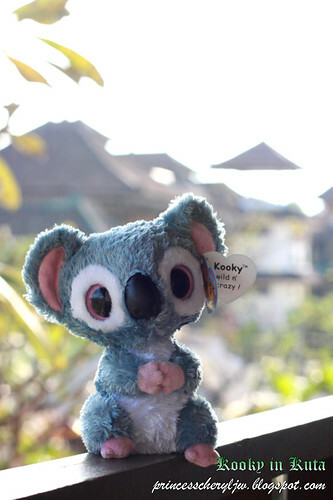 "Hello~ I'm Kooky the Koala. 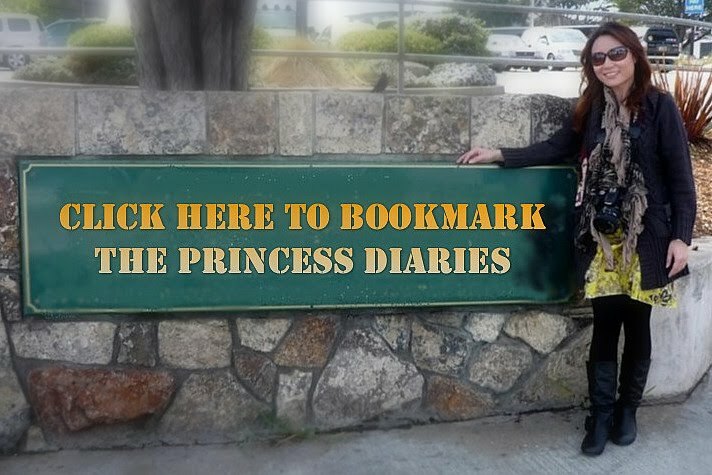 Princess rescued me from the airport today so here I am in Bali together for the rejuvenation trip!" noway it's stitch. not kooky!!! Stitch looks very much like a koala. hey cheryl... cool model shot of urself against a great background!